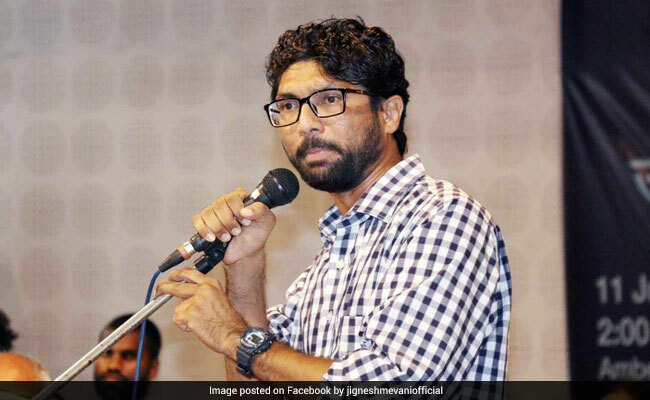 Jignesh Mevani, a lawyer and activist, has led protests in Gujarat against attacks on Dalits after four men were stripped and brutally thrashed with iron rods by cow vigilantes in the state's Una last year. Jignesh Mevani has said he hopes to see the BJP lose the Gujarat elections. Ahmedabad: Dalit leader Jignesh Mevani, courted by the Congress ahead of Gujarat elections next month, maintains that he will join no political party. However, talks that he had earlier rebuffed are now on the table, he has said. 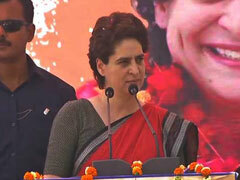 "I want to make it clear that neither have I joined Congress nor I am going to do so in future. 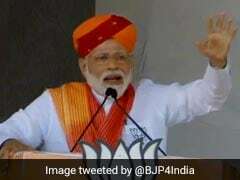 Not just Congress, I have no plans of joining any other party as of now," the 36-year-old Dalit leader was quoted as saying by news agency PTI. The remarks come as the Congress and the BJP make all-out efforts to draw new voters and maintain their traditional support base. The state goes to polls next month in two phases -- December 9 and 14. Mr Mevani, a lawyer and activist who has led protests in Gujarat against attacks on Dalits after four men were stripped and brutally thrashed with iron rods by cow vigilantes in the state's Una last year, said he was ready to have talks with Rahul Gandhi to know the Congress's stand on 17 demands of the community. He had declined an invitation for a meeting from the Congress vice president last month. The demands include allotment of five acres of land to Dalits for farming, alternative employment to those who are involved in skinning of cattle and manual scavenging, and the release of a probe report into the firing on members of the community at Thangadh in Surendranagar district in 2012. "Since the BJP government is not even ready to hold talks with us about these demands, it is very clear that they are anti-Dalit," Mr Mevani said. "And that is why we are also anti-BJP. 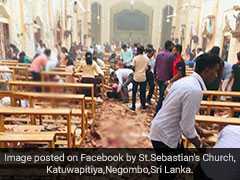 But, that does not mean that we are joining another party." "However, I am ready to meet Rahul Gandhi to know his party's stand on these demands. I want to know what they can do for our community if they come to power," he added. Jignesh Mevani is among a triad of prominent youth leaders in the state that also includes Hardik Patel and Alpesh Thokore who are being seen as key influencers this political season. While Patidar reservation protest leader Hardik Patel has also vowed to bring the ruling BJP down, after days of playing hard-to-get, he announced today that he will endorse the Congress for the state elections. Alpesh Thakor, who too shot into prominence recently leading backward castes in the state, joined the Congress at a Rahul Gandhi rally last month.